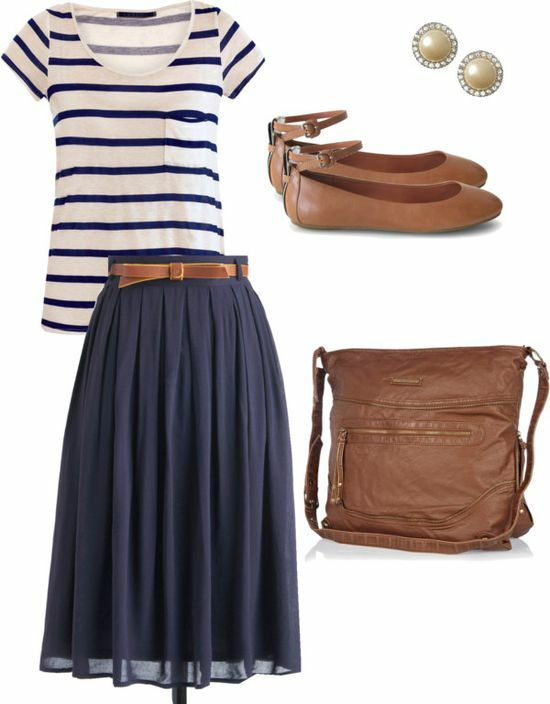 ...this outfit from polyvore, and where I'm not sure how much I love the shoes, I really want a skirt like that to belt over my lil' bump. nice and flowy too! 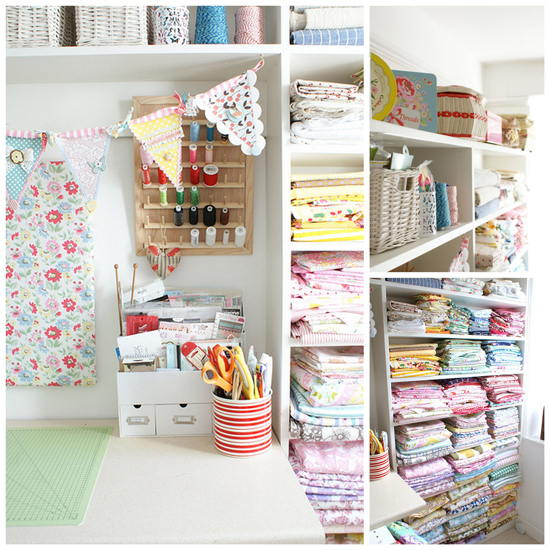 ...this amazingly organized sewing room. I've been working on mine lately and this is just extra motivation! ...this pair of Aspiga Luna leather sandals. look so simple and comfy! ...this very true saying which I think applies to everyone and just about everything! 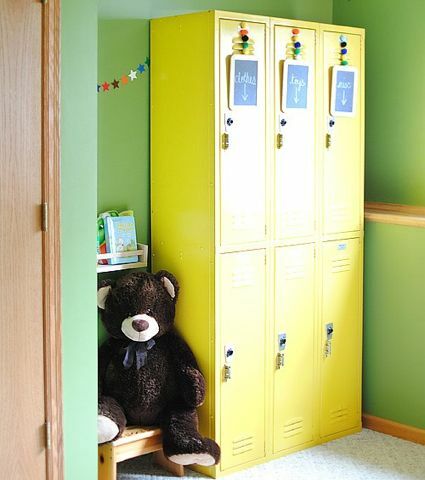 ...this cute idea for using school lockers as shelving or organizers in kids rooms. Where can I get some!? 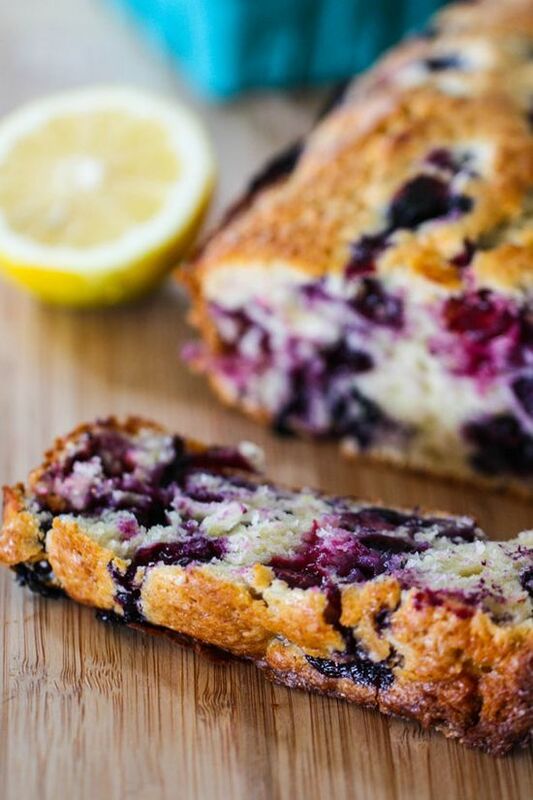 ...this totally yummy looking and sounding recipe for blueberry lemon muffin bread. 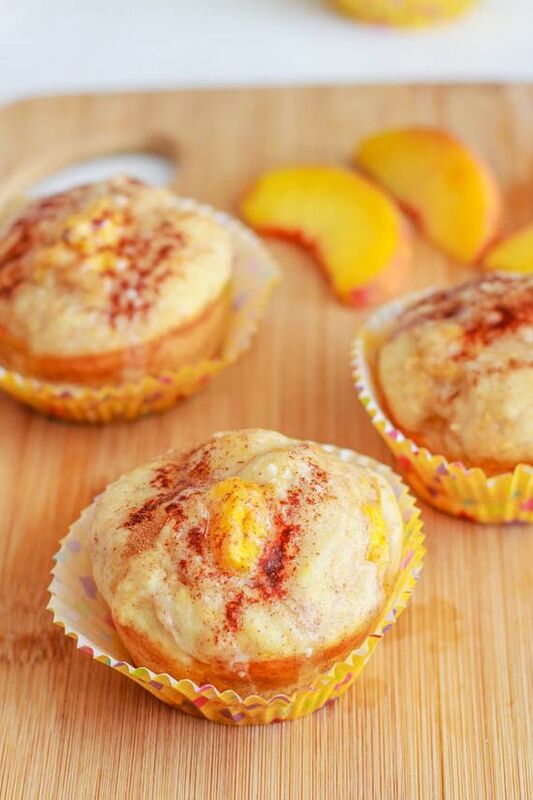 wanna make this! 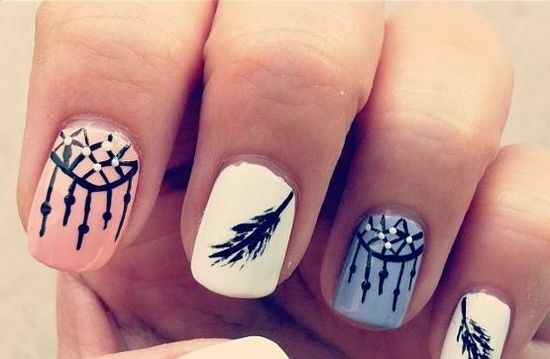 ...this set of dream catcher nails that I love for spring. cute idea! 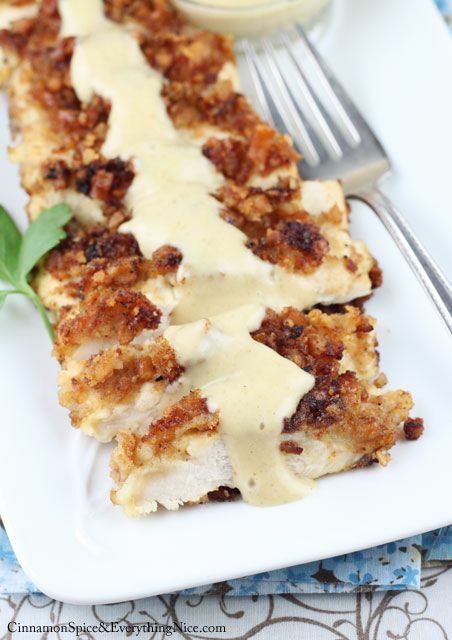 ...this awesome looking honey mustard pretzel chicken. and I'll call it a day! What are some things inspiring you this week? I am bursting at the seams lately with ideas and goals. I love life! Hi:) I really don't want to sound rude, if it does sound rude I'm so sorry.. but I found a spelling error:3 'oh and some loude fireworks' the 'e' at the end of loud. 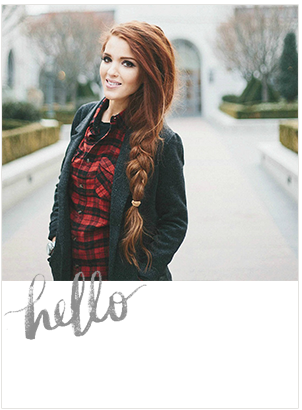 I love your blog.. I'm sorry if that was rude though..
not rude at all jessica! in fact, I appreciate it because sometimes I just write so quickly and my hands go nuts on the keyboard, and I never even notice a little spelling error here and there before I publish, so thank you! I'm with you Hanna, I love the style, I guess I should have said 'on myself', because every time I've tried on flats with the ankle band I feel like they make me look so short! haha I love heels with it though, and maybe it looks better than I think. Great finds! 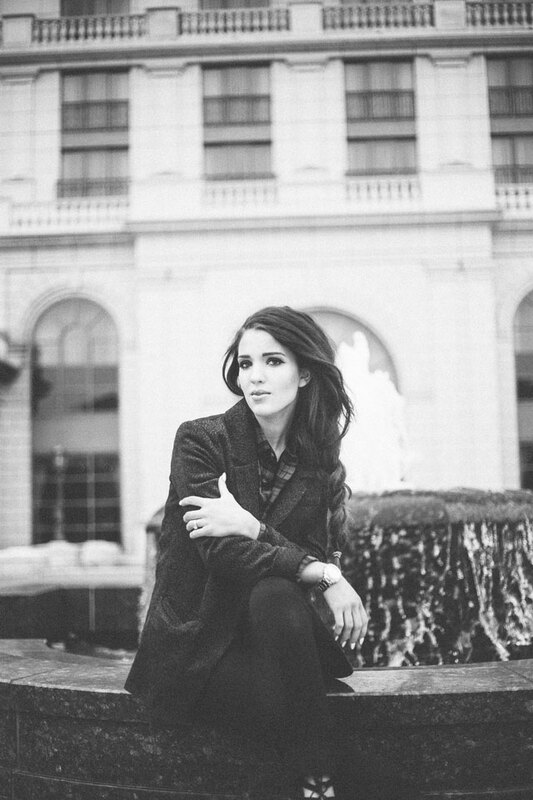 I absolutely love that navy skirt. The chicken looks SO delic and that muffin bread too ! I also NEED those sandals! 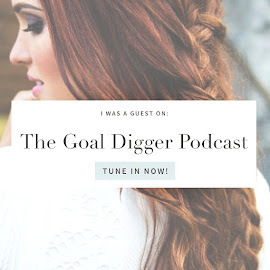 great round up ! LOVE all of these so so so much! I am inspired and now I am in the mood to go shopping. I think it would be awesome if you hosted a link up party for Friday finds (or maybe one exists already?) I just am so inspired by your cute finds and now I am ready to go put together my own. I love that entire outfit first pictured and those sandals with the gems and the leather around the toe! So stinkin' cute! !